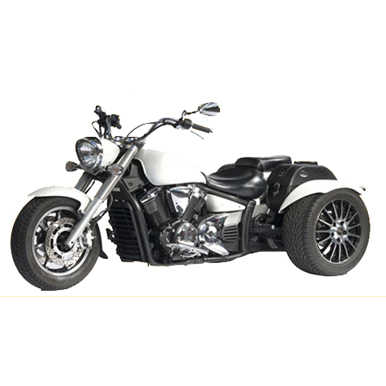 After many years of R&D, VG Motorcycle now also has a complete range of trike-conversion kits for motorcycles. 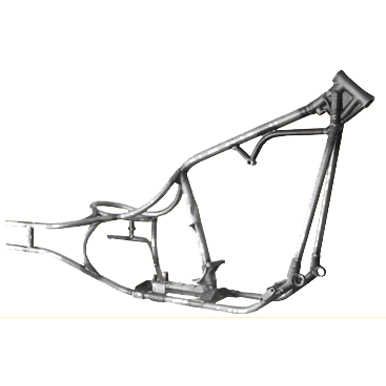 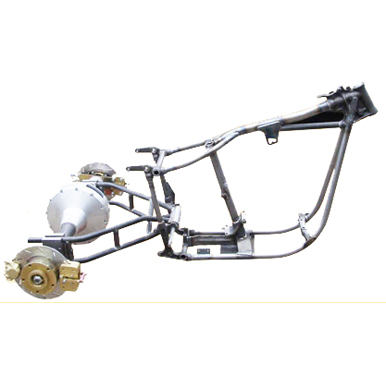 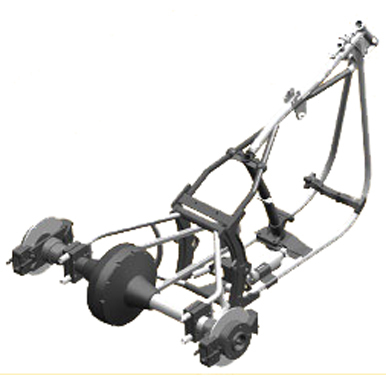 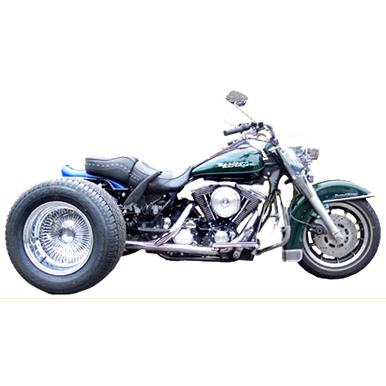 Trikes, trike frames and trike kits are a special group of products for VG Motorcycle. 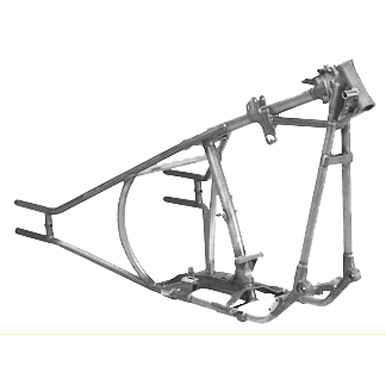 We build trike frames, as well as complete trikes. 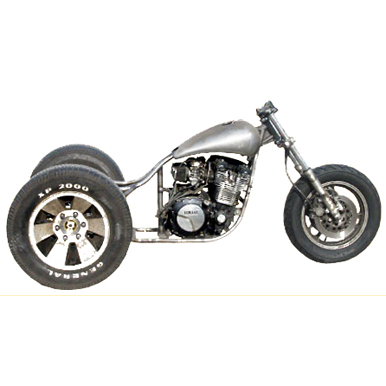 We also deliver complete kits, so you can transform your bike into a motor trike.